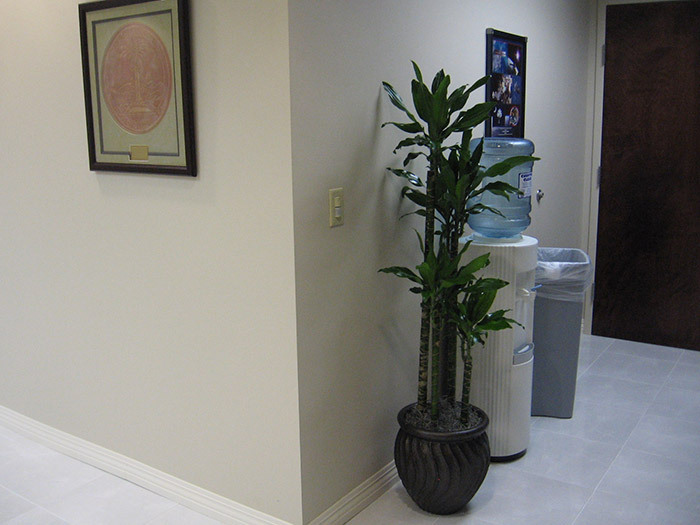 Hospitals and Doctors’ offices can be intimidating for many people—for both patients and their loved ones alike. 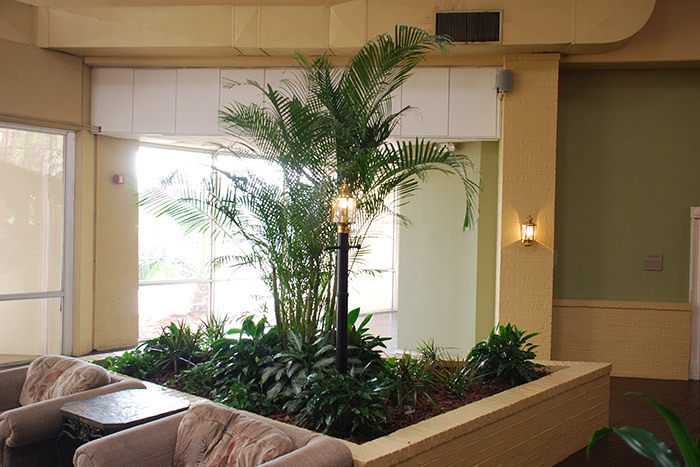 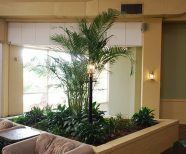 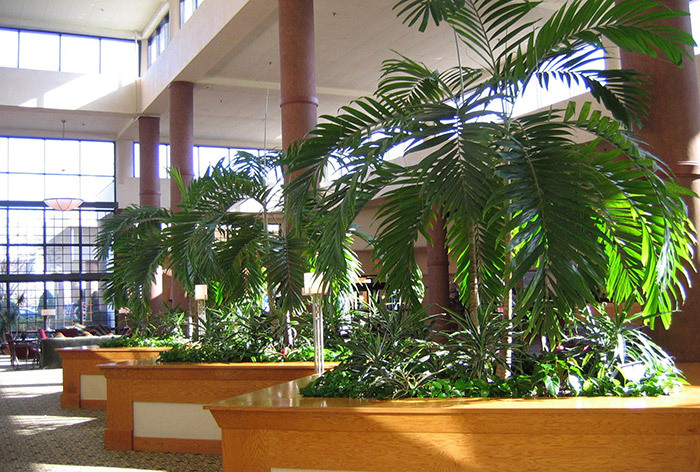 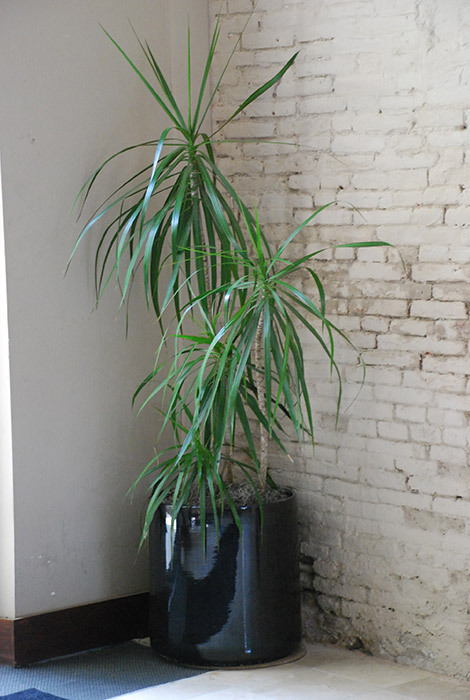 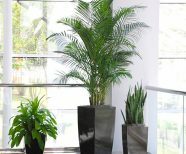 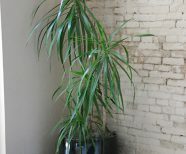 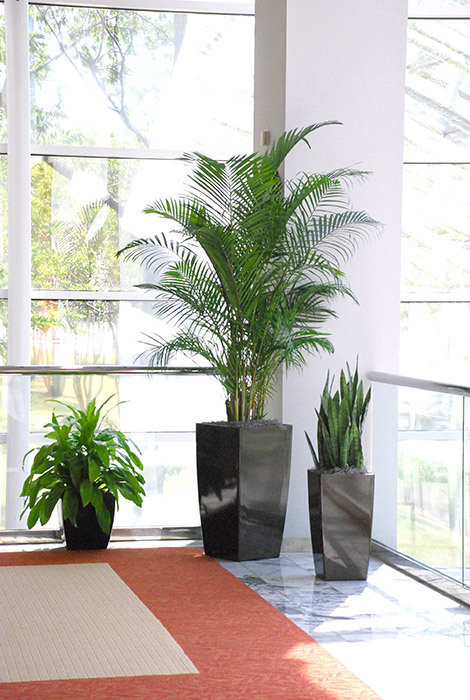 Living plants are a perfect way to "warm up” and humanize an otherwise sterile medical environment. 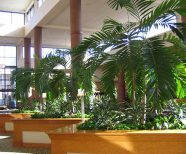 Numerous studies show that a positive mental attitude for patients can go a long way toward accelerating or facilitating health and healing. 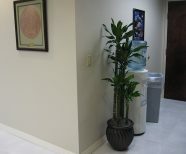 View our medical showcase below.